We are proud to announce that we will be running a masterclass with Monkey 47. This special 1 hour session will give you an insight into the story behind this great product. We will also tell you more about the Gin back story and the cocktails this spirit has made famous. 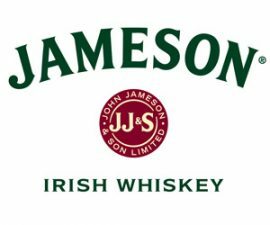 The brand ambassador will be here with us to take you through all of this and answer any questions you may have about Monkey 47 or Gin in general. So what’s included in the ticket? You will receive a welcome drink as well as a cocktail at the end of your masterclass. Along with some samplings and tasters. 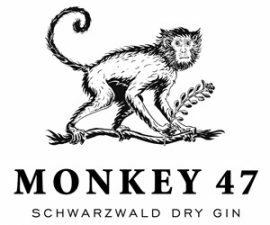 This is all coupled with a friendly journey through the story of Monkey 47 and Gin from their brand ambassador. This will be a great experience for any Gin fan and an ideal way to spend part of your Saturday afternoon trying some great gin and amazing cocktails. 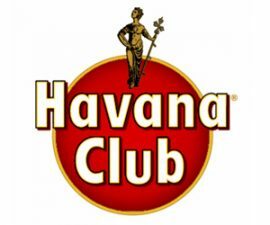 We have Partnered with Havana Club Rum to bring you a world class Masterclass. This event will give you a chance to experience everything Havana Club Rum. From its origins right up to the cocktails that it’s made famous. Expect to have a great time learning about and trying some new Rums. We will Have the brand ambassador on hand to guide you through this Rum journey. What’s included in the ticket? You will receive a welcome drink and also a cocktail at the end of your masterclass. That coupled with some tasters or whats being spoken about. You also have access to a brand ambassador to ask any Rum or Havana Club questions you may have. All of that along with and action packed Rum filled chat about what makes Havana and Rum so special. It will be the perfect way for any Rum fan to spend a Sunday afternoon learning about and drinking some very tasty Rums.